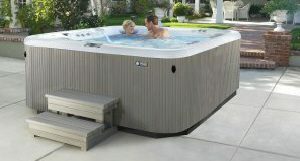 Make an appointment for a test soak today! Finish your dream kitchen with our quality products. From shower heads to vanities we carry the top brands. 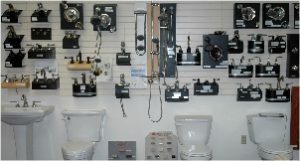 For over 60 years, Jelinski Plumbing and Heating has been servicing Minocqua and the surrounding communities in Northern Wisconsin. We are an established business with a strong work ethic, giving you, the customer, unbeatable service and impeccable results all at an affordable price. 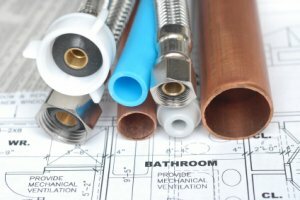 We offer residential and commercial plumbing, residential and commercial heating, a wide variety of spas, and much more! All Material Copyright ©2016 Jelinski Plumbing and Heating.